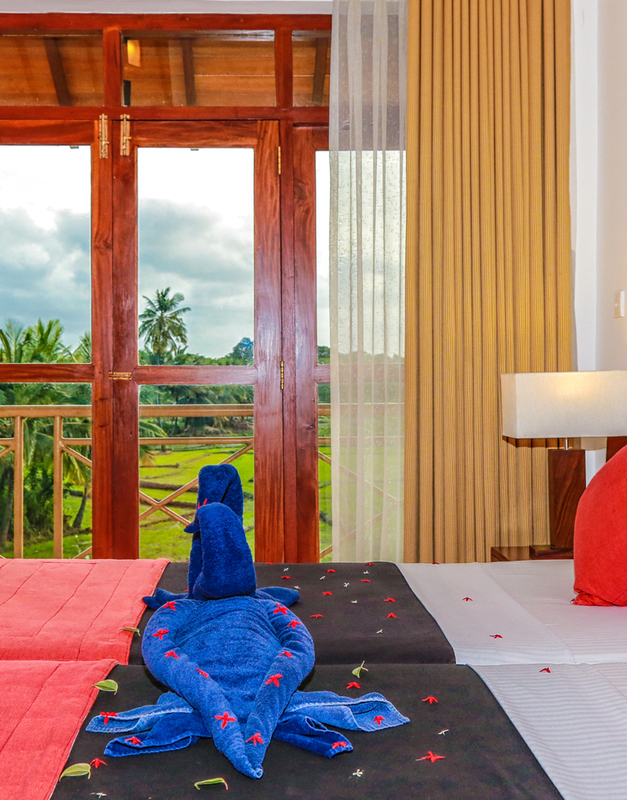 All our rooms feature private balconies that flaunt views of the surrounding mountains, and seamless stretches of paddy fields. Dressed in earthen tones of beige and brown, the rooms are the perfect getaway from the humdrum of city life. 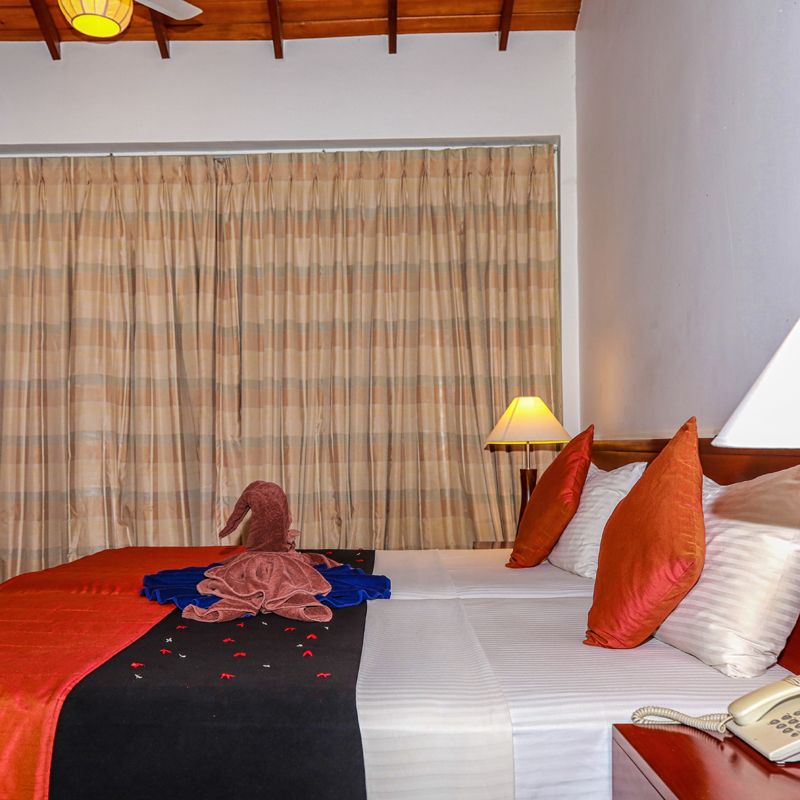 Dressed in earthen tones of beige and brown, the rooms are the perfect getaway from the humdrum of city life.